How to save energy with a smart thermostat? 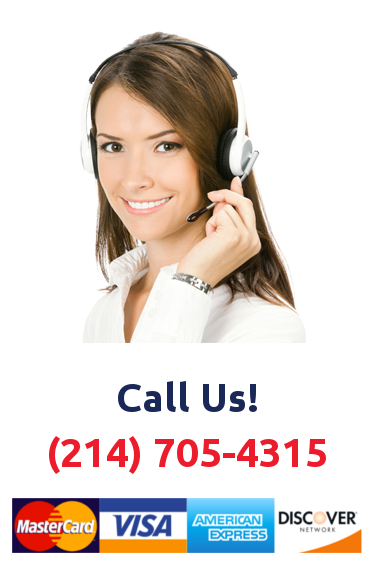 Smart technologies are increasingly present in our day to day. Not only to make life easier, but also to help save energy. In fact, one of the main objectives of home automation has always been to reduce energy consumption as much as possible. In this way, in addition to saving money, we are more respectful of the environment. This is the case for example of smart thermostats, which allow us to control the temperature in a much more efficient way and increase our comfort. Thanks to them, we can program the temperature you want for different slots and better to control the turning off and on of our equipment, which translates into very significant economic savings. But also, smart thermostats not only help to save but present a broad range of fascinating features, such as being able to control its operation through the device manufacturer that can use in our mobile, tablet computer. In this way, we can have a remote control of our thermostat at any time and from anywhere. Here are some of the best smart thermostats you can find on the market today. 1. 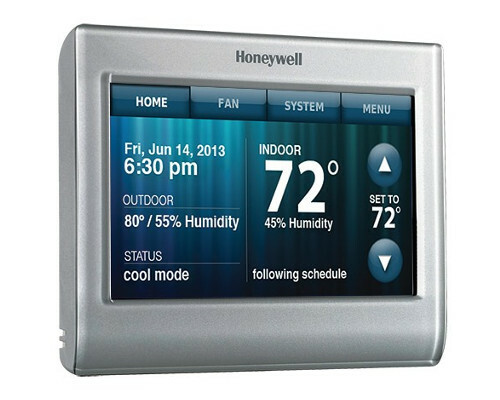 Honeywell Wi-Fi Intelligent Thermostat: This smart thermostat has voice recognition. It is true that there is no sophistication achieved by Siri or Google Now, but the commands are very simple. In any case, you can always use the touch screen for treatment from wherever you want. 2. 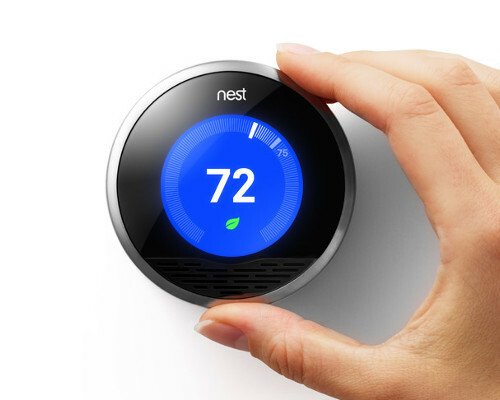 Nest: Is a smart thermostat manufactured by Google. One of the most popular of the moment. Its functions range from cooling and heating the home to humidifying it. 3. 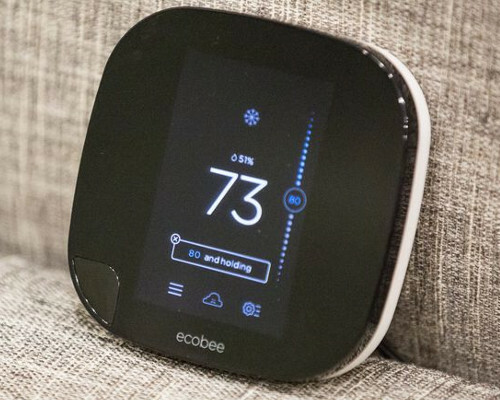 Ecobee: The smarter wi-fi thermostat that delivers unparalleled value, control and comfort. Save an average 23% on your heating and cooling each year. 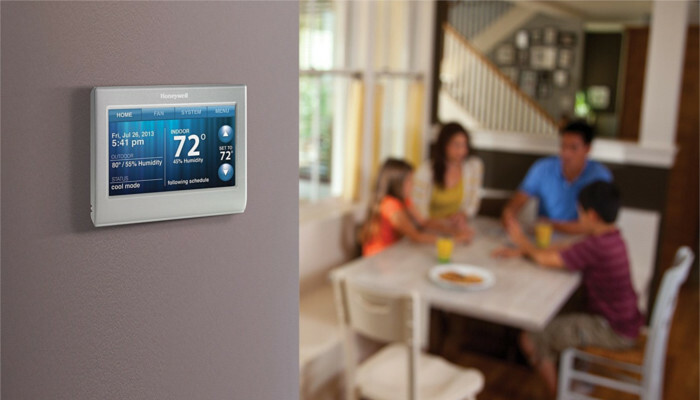 Address hot or cold areas of your home with the smarter wi-fi thermostat with room sensors.